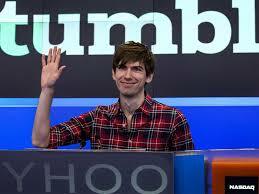 David Karp is an extraordinary man. Interning for legendary animation producer Fred Seibert at the age of 14, he dropped out of high school a year later, devoting his time to studying computing and technology. He has since enjoyed a stratospheric rise through the technological start-up scene, launching popular blogging platform Tumblr in 2007. 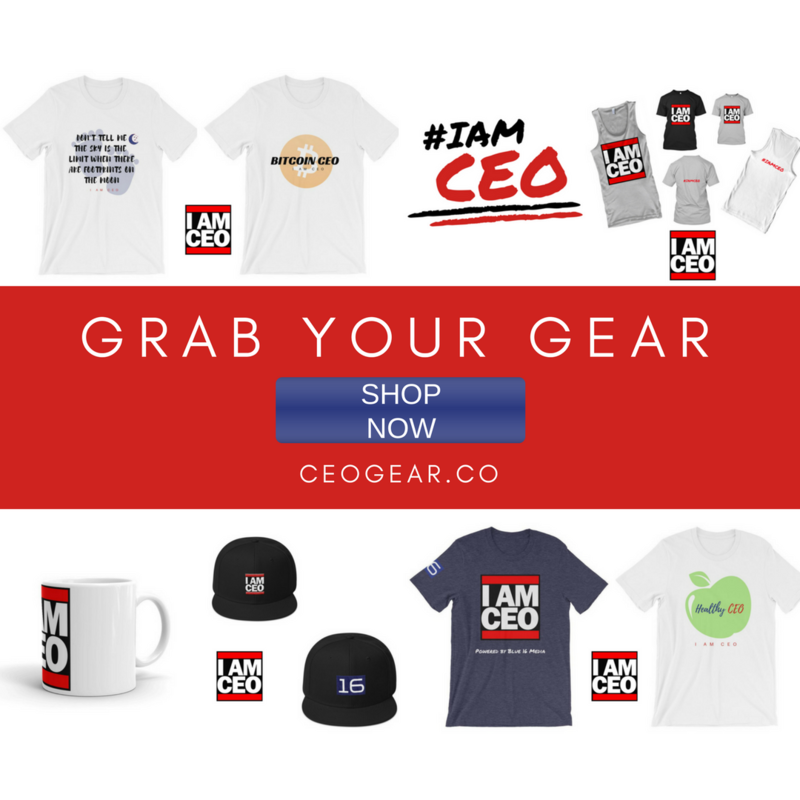 Aspiring entrepreneurs can learn much from David, whose unconventional career trajectory has been shaped by his intelligence and desire to succeed in business. David is truly passionate about his work, and this enthusiasm has played a large part in his success. His decision to drop out of high school was fuelled by a desire to learn. Disappointed with the quality of the computer science education he was receiving, he realised he could learn more from the experts. He throws himself whole-heartedly into his passions. At the age of 17 he moved to Tokyo for 5 months – alone – in an attempt to improve his language skills. Although incredibly wealthy, he isn’t primarily motivated by financial gain – a fact that’s been lauded in countless interviews by his family, friends, and co-workers. David recognises the power of simplicity, both in his personal and professional lives. He’s notoriously minimalistic, choosing to live in a relatively sparse apartment. Tumblr, too, is simply designed and refreshingly easy to use. This all stems from David’s personal philosophy. In 2011, he laid out his mission statement in an interview – “The drive to innovate can overencumber and destroy a product. My goal is to keep Tumblr very focused.” He firmly believes that over-complication can ruin an excellent product – and that simplicity is the way forward. David is, undoubtedly, a great boss to work for. He takes care of his workers – dogs are welcome in the office, and he regularly takes those employees who stay late for dinner. This generous nature is all part of his infectious charisma, which has played a part in Tumblr’s success. A part-time model and drone-enthusiast, David’s intense personality has become synonymous with Tumblr – improving the reputation of the brand. Other entrepreneurs who understand the selling power of personality include the likes of Richard Branson, Hugh Hefner, and the late Steve Jobs. His desire to learn from the experts has carried over into his business acumen. Rather than allowing his personal ego to dominate the company, he readily acknowledges that there are people with skills far greater than his own. Instead of competing with them, he hires them – and trusts them to do their best for the business. This is most evident with his expert team of programmers – David will “occasionally” sit in on their meetings, but for the most part, he awards his employees a great degree of autonomy. Many CEOs neglect their creative staff, seeing their work as secondary to a successful business model. However, David is not like most CEOs. A strong advocate of the creative process, he refuses to schedule meetings because they’re “caustic to creativity.” He also encourages email as the primary form of office communication, chiefly because it’s less distracting than other forms of communication. This post was written by Mark Potter of Namecheap.com, an ICANN accredited domain registrar and web host.